Guess that car game. Again? That's right, it's a Toyota, now what? What is it. :D Best guess gets special DQ props. More, guess that car. 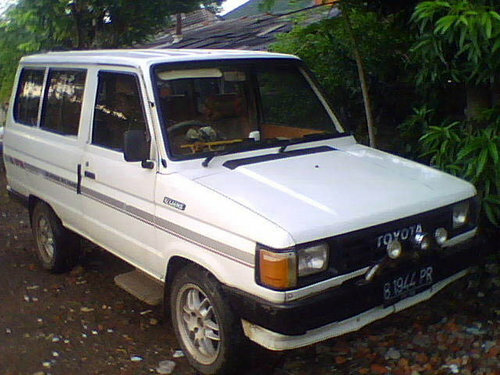 This is Toyota Kijang. Only in Indonesia. Last production 1996. I know, but someone else needs to guess. The name is very fun to say. we also got them here in Brunei!